Tony Award–winning Broadway legend Bernadette Peters gives voice to The Plaza Hotel's most iconic resident as she makes her audio debut in The Eloise Collection. Kay Thompson's beloved Eloise books have never been available on audio...until now! 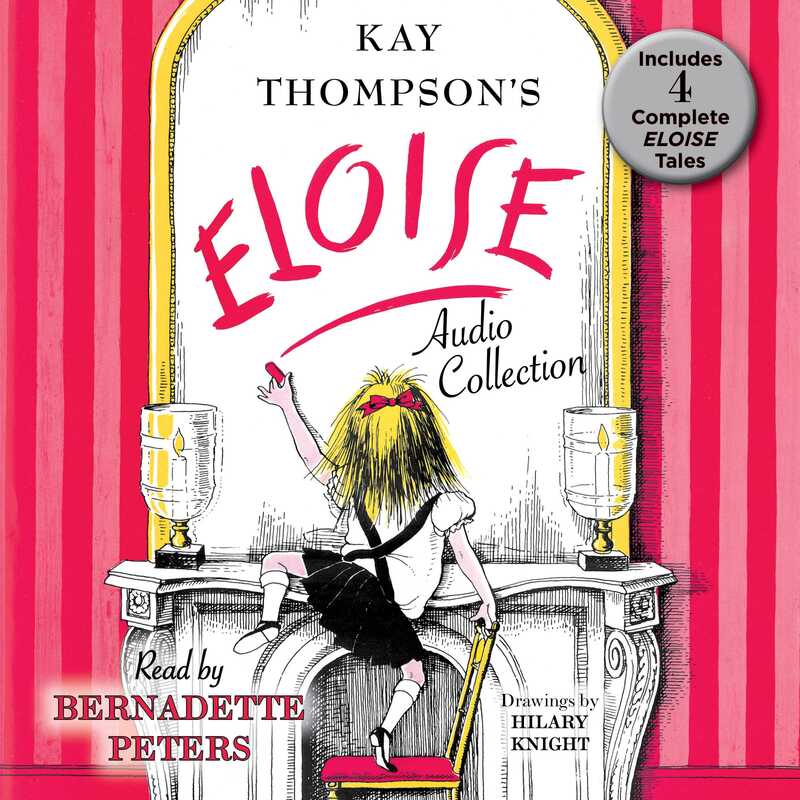 To commemorate the 60th anniversary of the first Eloise book, Kay Thompson's estate personally chose Bernadette Peters to narrate the very first Eloise audiobooks. Two New York City icons unite in The Eloise Collection, four classic Eloise stories: Eloise; Eloise in Paris; Eloise in Moscow; and Eloise at Christmas Time together in one amazing audio compilation. Join Bernadette Peters as she introduces you to the life and adventures of Eloise—a one-of-a-kind audio event!